CFM Range: What is 'CFM Range'? Sones Range: What is 'Sones Range'? Just like the kitchen you have inside your house, your outdoor kitchen needs a ventilation hood to remove fumes, smoke and grease. 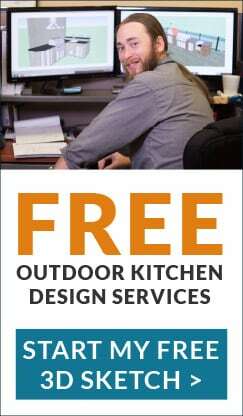 Buying the one that is right for you will mean increased enjoyment of your outdoor kitchen by you and your guests. 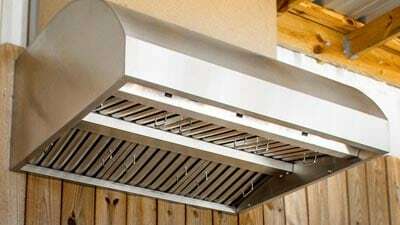 Not sure what to look for when shopping for an outdoor vent hood? Head over to our Vent Hood Buying Guide to find out what's important and what's not. If you want to see an easy-to-read comparison of the top vent hoods, check out our Vent Hood Comparison Chart.